A warm welcome from Historic Homes of Runnemede! Historic Homes of Runnemede is a residential care community for seniors, housed in three beautifully restored 19th century mansions. 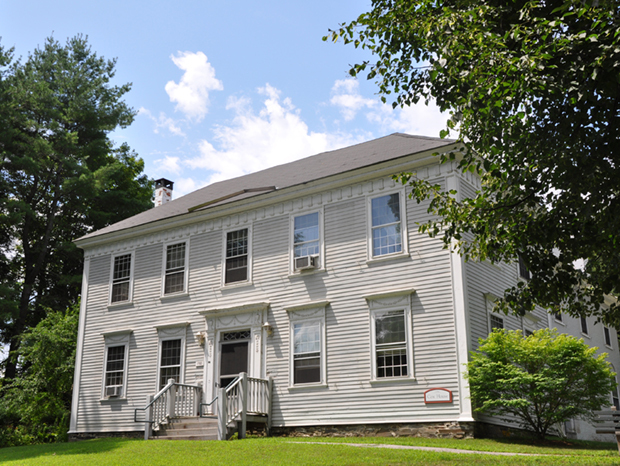 All three homes are located within walking distance of historic downtown Windsor, VT. 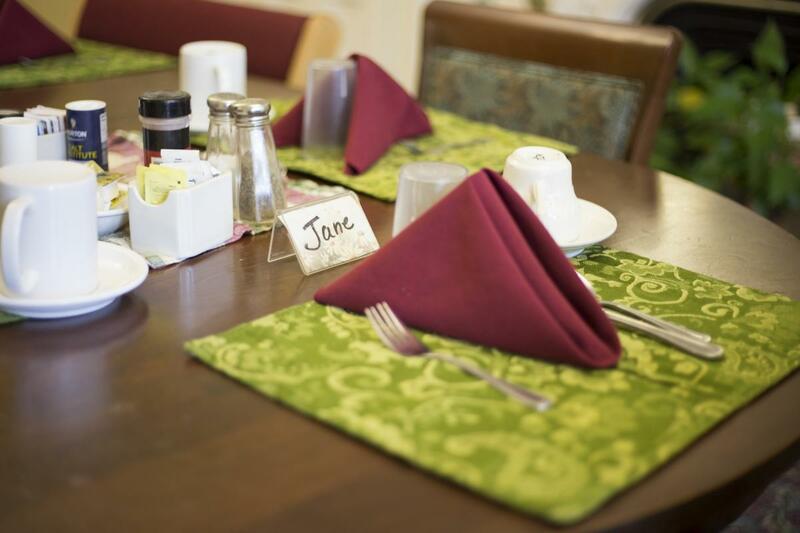 The residents of Historic Homes of Runnemede enjoy independent living within a supportive environment that includes meals, housekeeping services, personal assistance as needed, and medical supervision by our nursing staff. 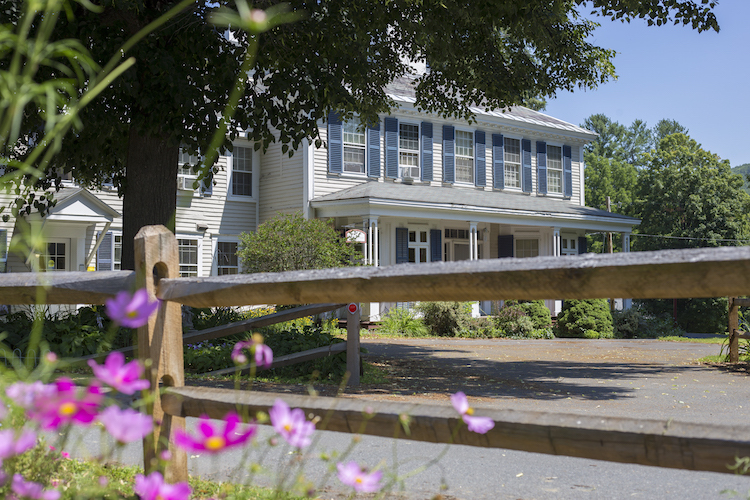 We offer easy access to the quiet nature trails and therapeutic outdoor settings that surround Lake Runnemede and a pleasant walk to historic downtown Windsor, VT. Plus, you’ll be just five minutes away from award-winning medical care at Mt. Ascutney Hospital and Health Center. So if you or someone you care for is seeking residential care in a comfortable, gracious environment, that feeling of home is truly here – at Historic Homes of Runnemede.